Moments and Empty Beds are two plays happening back-to-back at the tiny Hope Theatre in Islington, but the similarities end there. While Moments is a slow, heart-wrenching, almost dream-like imagining of two isolated lost souls in London, Empty Beds is an energetic, chaotic and emotionally-draining tale of three Scouse sisters reuniting on a delayed train, bringing years of family tension to a head. Moments is a two-hander that starts with two lonely characters narrating each other’s solitary daily routines — a 25 year old woman from the north getting lost in the anonymity of the city, and a 56 year old man starting his life again following a failed marriage. As sorry as both character’s lives appear, we’re warmed by the idea that — through their mutual narration beyond the fourth wall — they have some sort of vested interest in each other. This builds a climax — will the characters meet, or won’t they? Empty Beds is the story of three Liverpudlian sisters reuniting on a train to visit their mentally ill brother in hospital. On the surface it’s about three sisters facing-off after years of rising guilt and resentment, but under all this is the reassuring and subtle sentiment that their love is unconditional — from wiping dirt off each other’s foreheads while bickering to defending each other against grouchy neighbouring passengers. 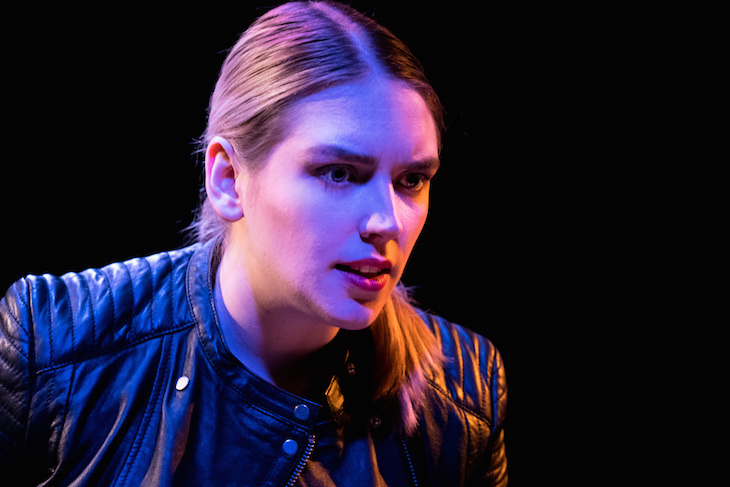 Both plays — directed by Kate Treadell — are beautifully simple and full of believable, likeable characters that you’ll probably feel like you’ve met before. 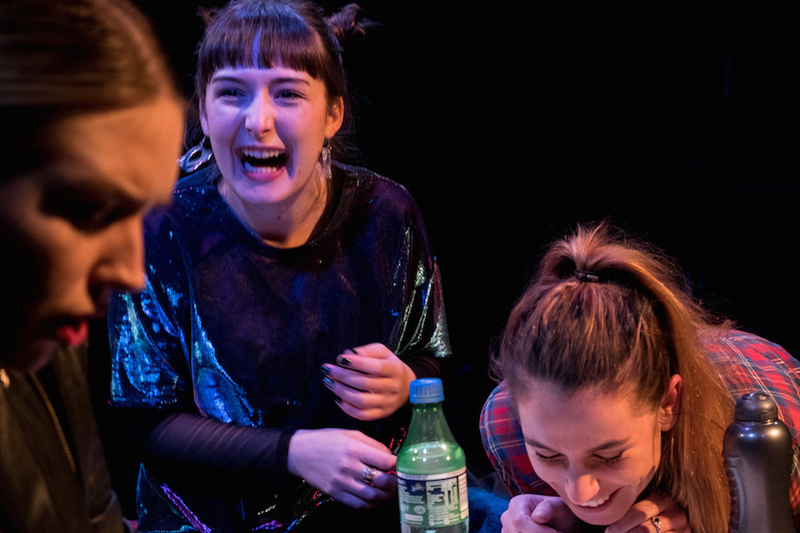 Empty Beds’ naff ending lets it down slightly, but both plays — currently in a tiny room above a pub — could easily hold their own in front of a larger London audience. Moments / Empty Beds, Hope Theatre, 207 Upper Street, Islington, N1 1RL. Until 17 February 2018.